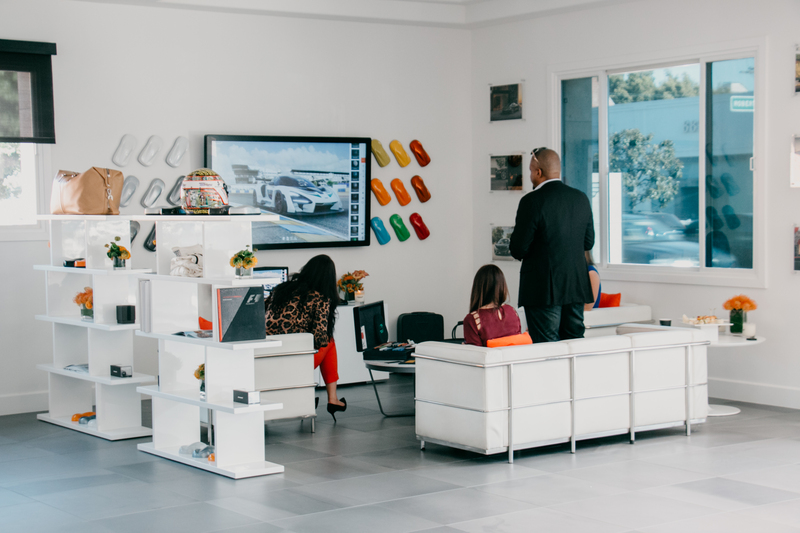 Last week, we had our VIP clients join us at the new showroom to spec out their McLaren Senna. But in addition to the deposit holders, we also had a few journalists join us to go through the experience as well. 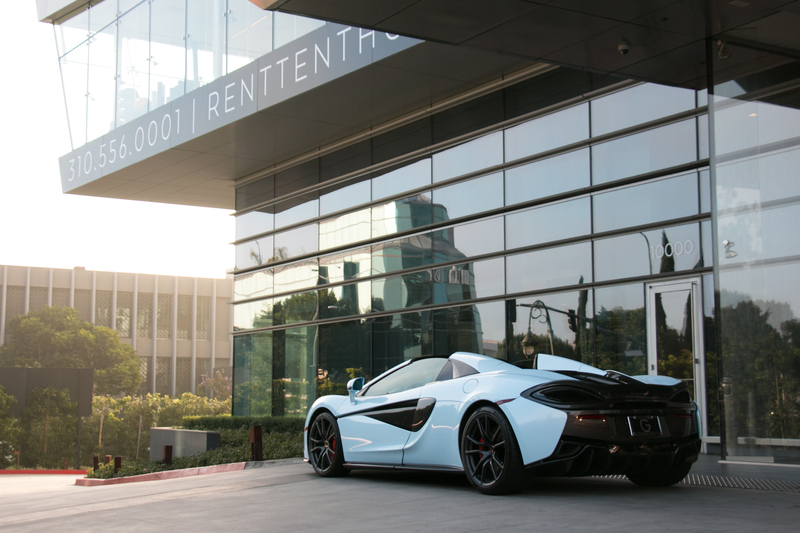 The first two weeks of April, we paired up with Ten Thousand Residences to put on the McLaren FWD 2.0 Tour. This tour gave us the chance to provide an experience at one of the most exclusive high rise apartment buildings in Los Angeles. We gave away 3 McLaren’s a day to the residents of Ten Thousand so that they could fully understand and experience the car first hand. April 8th marked the one year anniversary of #SunsetGT. It has been one year of bringing together some of the best cars in Southern California. One year of exotics, and hyper cars, and new model launches. 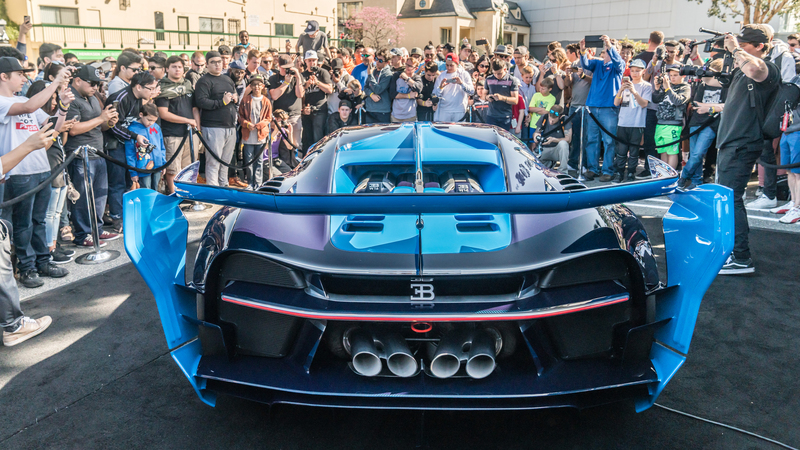 One year of crazy cars and a lot of fun, and after every show, many people ask, “How are you going to out do yourselves?” Well for the one year anniversary show… We had as many Bugatti come out to join us as possible! The Bugatti take over started at the dealership where we took a convoy of 5, being 2 Veyron and 3 Chiron, down Rodeo Dr. to Sunset Plaza for a grand entrance!